Greenpeace released a scorecard on 14 companies’ progress eliminating deforestation from their supply chains. Nestle and Ferrero scored the highest; Colgate-Palmolive, Johnson & Johnson and PepsiCo scored the lowest. Most of the companies don’t plan to be deforestation-free until 2020, which betrays a lack of urgency, the NGO contends. Most consumer goods giants with commitments to eliminate deforestation from their palm oil supply chains are “moving far too slowly,” according to a new Greenpeace scorecard that rates their progress. The NGO surveyed 14 global companies and assessed them based on three criteria: responsible sourcing, transparency and industry reform. Nestle and Ferrero scored the highest, while Colgate-Palmolive, Johnson & Johnson and PepsiCo fared the worst. Danone, General Mills, Ikea, Kellogg, Mars, Mondelez, Orkla, P&G and Unilever were in the middle. 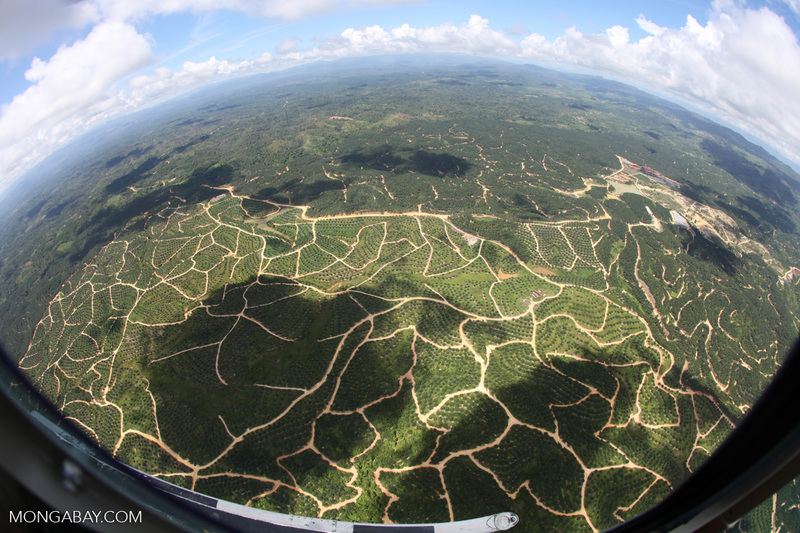 “None of the companies we surveyed are able to say with any certainty that there is no deforestation in their palm oil supply chain,” Greenpeace wrote in the report. 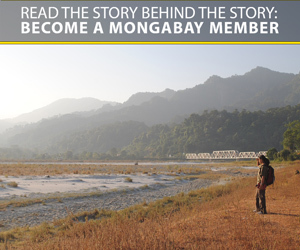 The conglomerates can have massive supply chains, and purging them of deforestation is a major undertaking. But Greenpeace notes that some could be doing more. 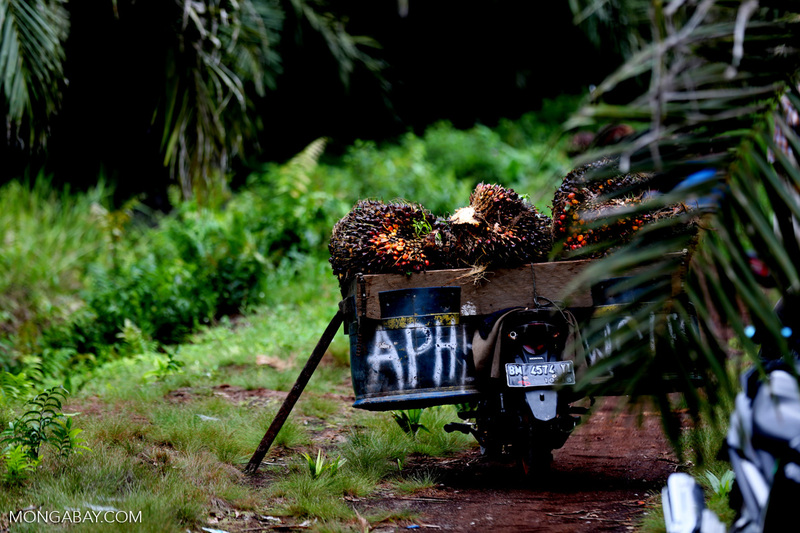 None of the firms publishes a full list of its palm oil suppliers, for example. That stands in contrast with the palm oil traders that have signed onto the Indonesia Palm Oil Pledge, most of which have mapped their supply chains down to the mill level and list their suppliers on their websites. Several of the companies Greenpeace surveyed have yet to achieve that level of traceability. Most of the companies “do not anticipate being deforestation-free until 2020,” which is “nowhere near urgent enough,” according to the NGO. Greenpeace encouraged the companies to work with an implementation partner to realize their commitments, and to seek third-party verification of their progress.